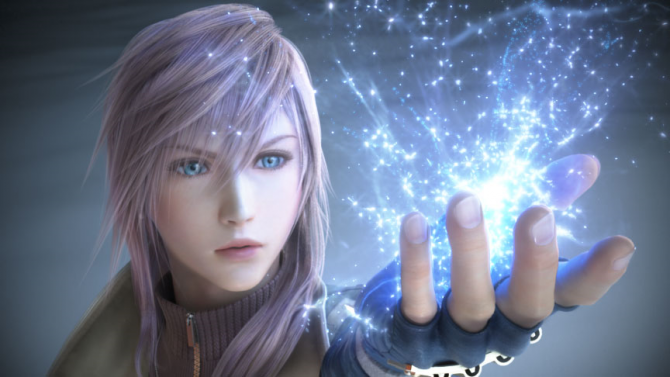 So, Final Fantasy XIII comes out this week for the PlayStation 3 and Xbox 360. 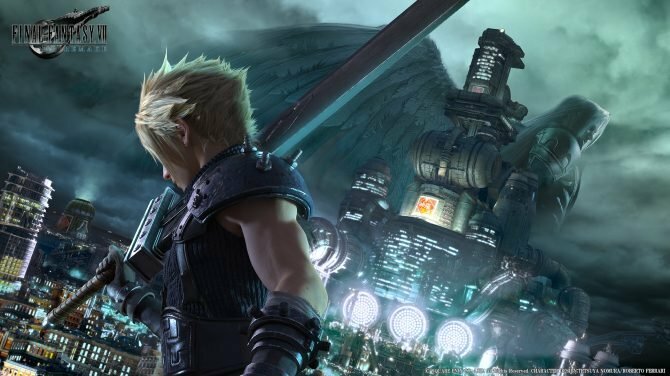 For Wii-only owners who care about Final Fantasy (if you do, why don’t you have one of the other consoles yet? 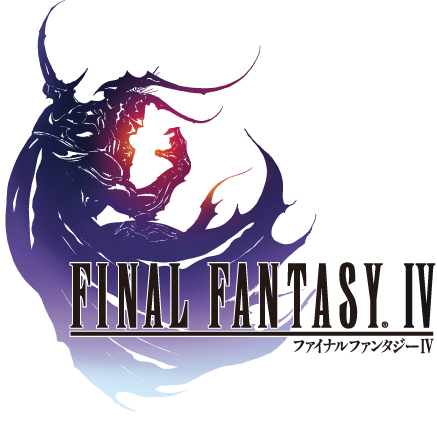 ), the only way you’re gonna play something “new” this week is by way of Final Fantasy IV on the virtual console, which will be available to download today for 800 Wii points ($8). Hey, not a bad game, right? Sure, it isn’t FFXIII, but hey, beggars can’t be choosers! What version of the game are you getting for that $8? The original U.S. version, not any updated versions that have come out since. This is unfortunate, but hey, refer to my earlier statement about beggars and choosers.